In this paper, we study joint functional calculus for commuting n-tuple of Ritt operators. We provide an equivalent characterisation of boundedness for joint functional calculus for Ritt operators on \(L^p\)-spaces, \(1< p<\infty ,\) where each of them admits a bounded functional calculus. We also investigate joint similarity problem for commuting n-tuple of Ritt operators. We get our results by proving a suitable multivariable transfer principle between sectorial and Ritt operators as well as an appropriate joint dilation result in a general setting. The second named author is supported by Council of Scientific and Industrial Research, Govt. of India. 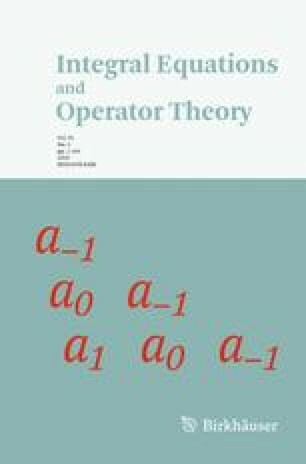 We are thankful to Prof. C. Le Merdy for exposing us to the theory of Ritt operators and suggesting the problem as well as many valuable discussions and suggestions during this work. We appreciate Sayantan Chakrabarty’s help in drawing the pictures.